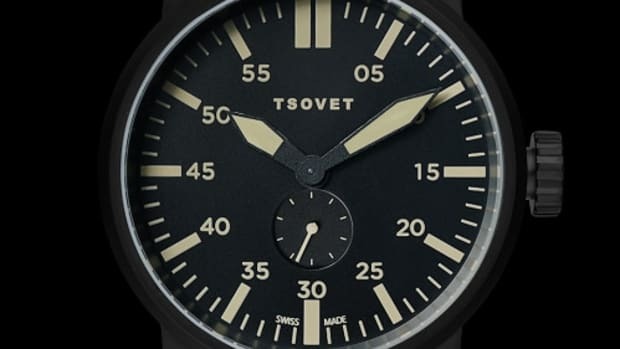 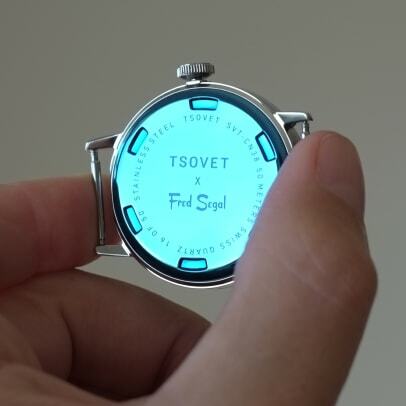 If you love beautiful watches and happen to be passing through LAX this holiday season, TSOVET has teamed up with Fred Segal&apos;s airport store in the international terminal to release a special edition of their SVT-CN38 timepiece. 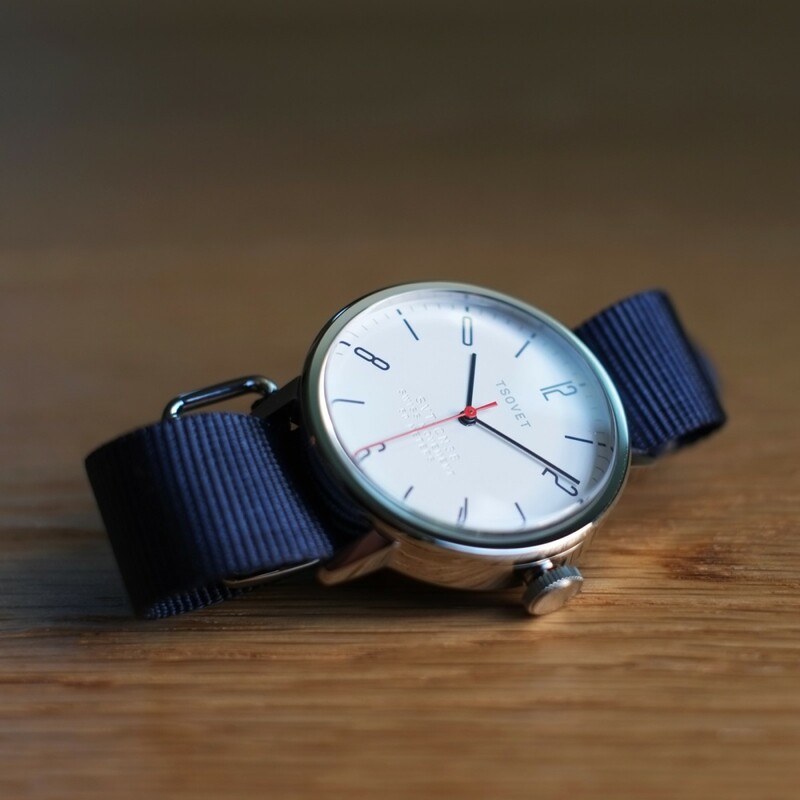 Limited to 50 pieces worldwide, the 38mm watch features Segal&apos;s signature red and navy and will be come equipped with a navy nylon strap and a vegetable-tanned tan leather strap. 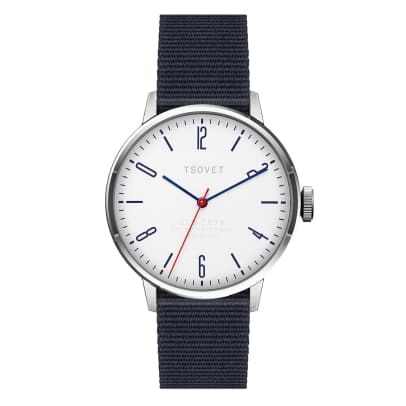 More importantly, you can get all of this for just $225. 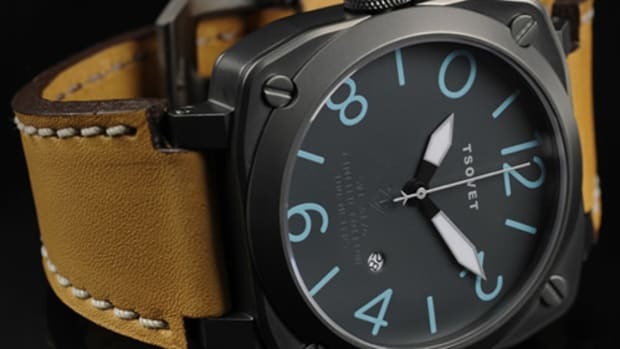 If that&apos;s not a great deal, we don&apos;t know what is. 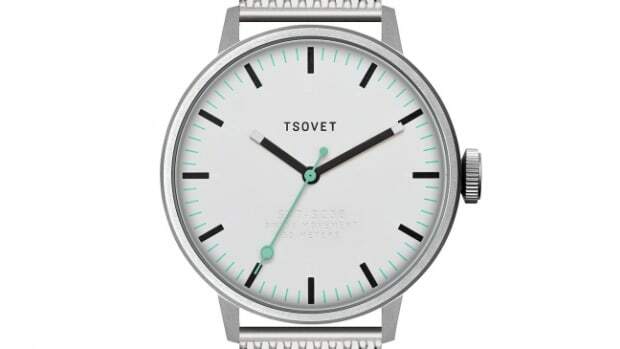 A look at TSOVET's affordable new summer collection.